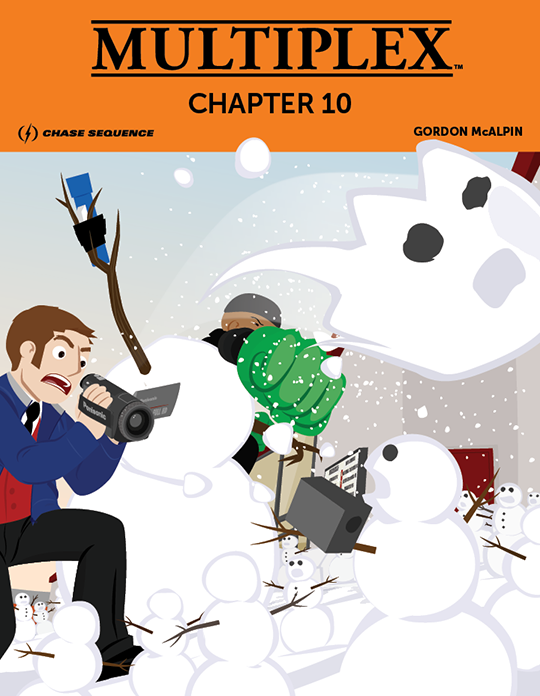 In Chapter 10, Calvin acts like a douche about Heath Ledger, and a familiar face returns to the Multiplex 10. The Multiplex: Chapter 10 eBook collects strips #190–216 from the Multiplex archives, plus five bonus comics not found in the archives! Read online beginning with Multiplex #190!